History? 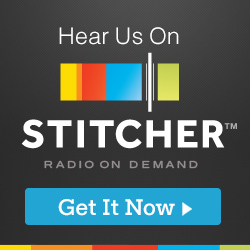 But this is a podcast, not a classroom. Whelp. Japan has a rich history, with a lot of crazy stuff that happened. Often times that history is found in anime, and sometimes anime are even based on those pieces of history. 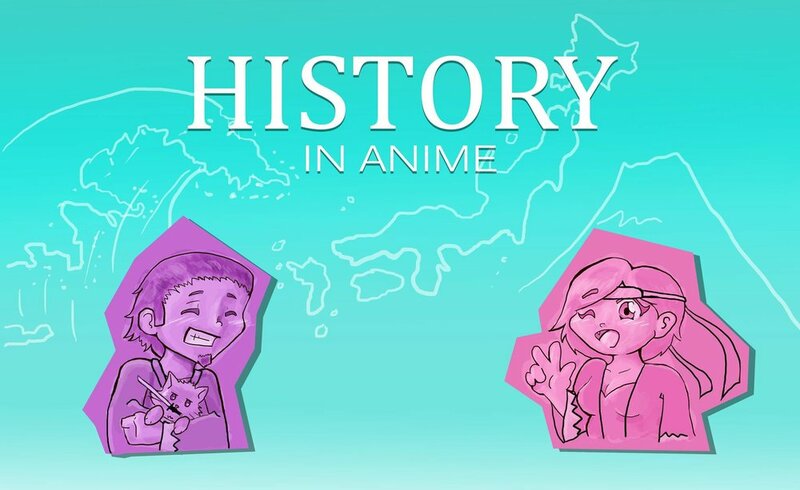 Candace and Tyler look into these series that deal with Japans history.